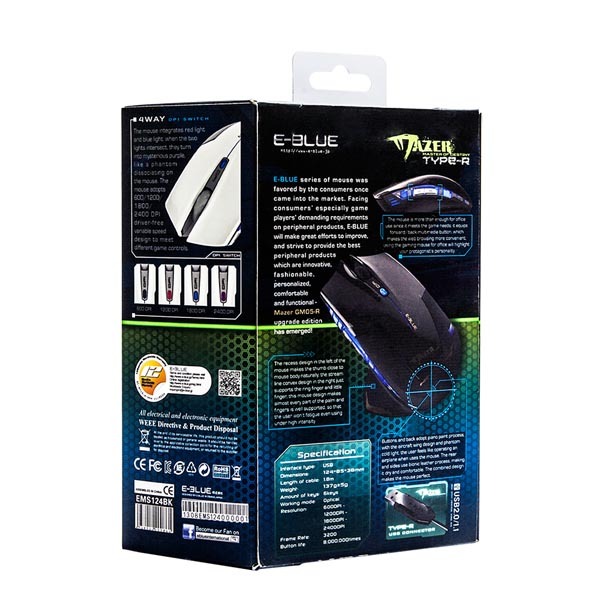 The mouse is modeled from the shape of /"aircraft wings/". 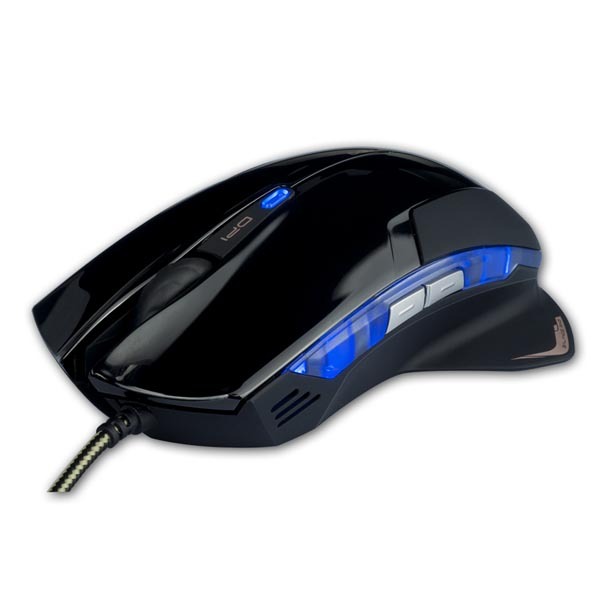 The left part of the mouse is protruding while the lineament on the right hand side is extended outward. The structure of the mouse reflects the intrinsic of the flying aircraft. 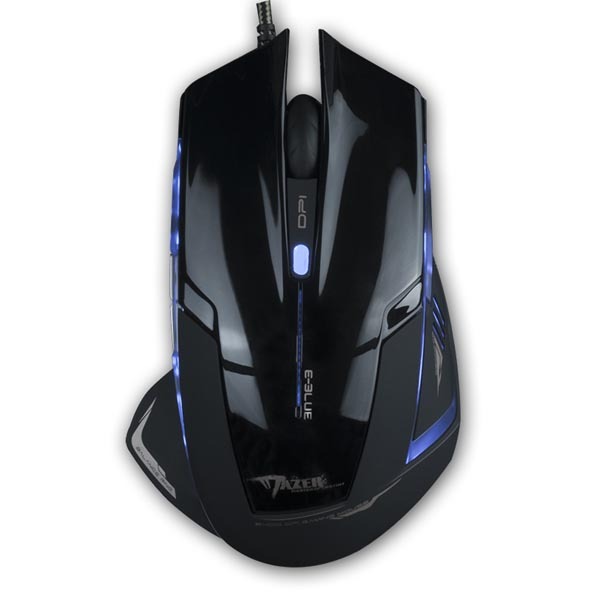 Like an aircraft, you can exercise swift control by using the mouse in the gaming world. 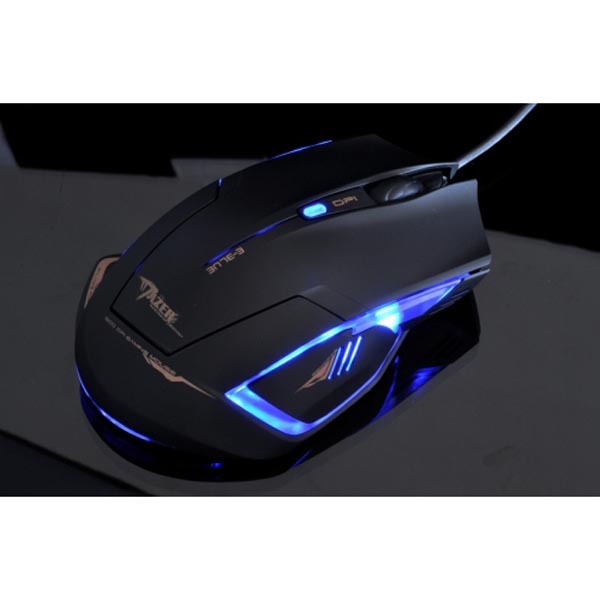 The mouse integrates red light and blue light to create a cool purple illumination. 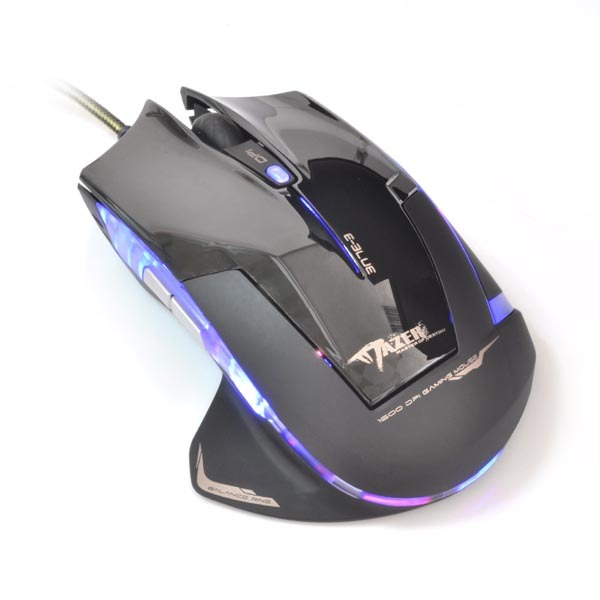 Four levels of DPI are available (600/1200/1800/2400) to suit different needs of the gamers. 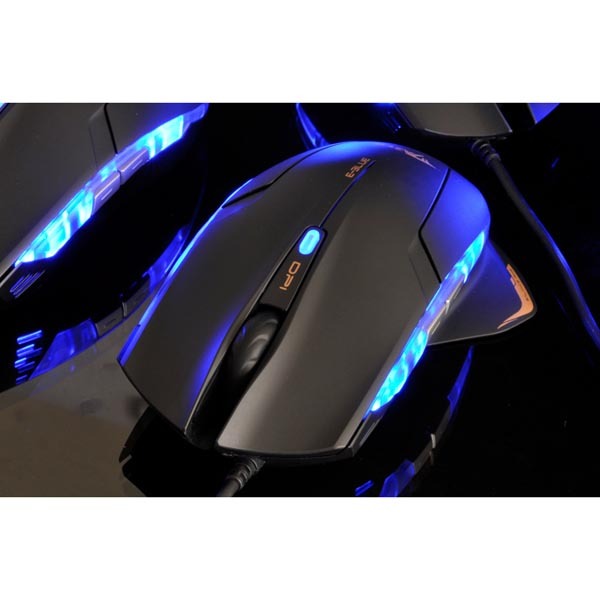 The mouse is ergonomically designed so the lower bottom part is protruding to hold the thumb. 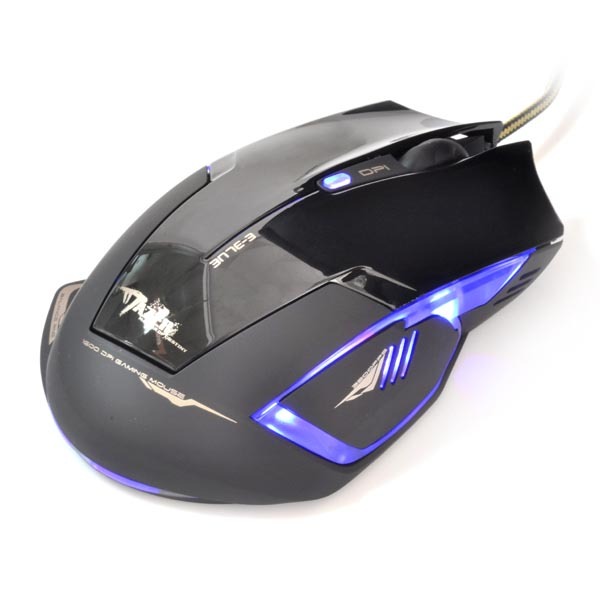 The upper part of mouse is in clamp-on design so the clicking button is lengthened to create comfortable hand feel. 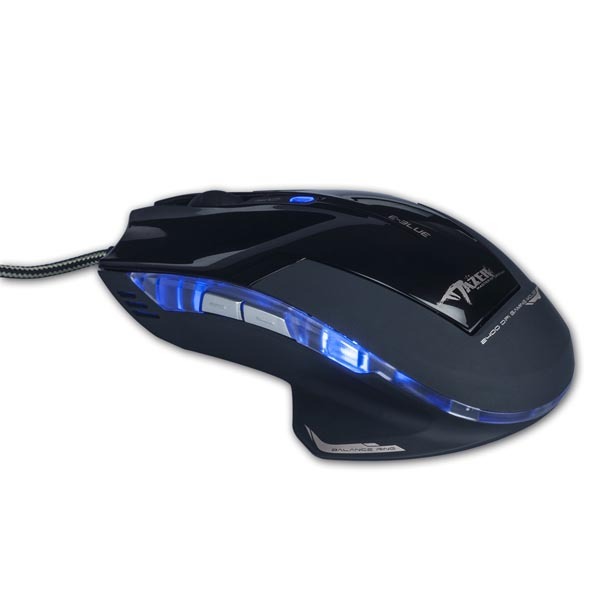 The bottom of the mouse is extended to enlarge the surface area to hold you palm. Inspired by the concept of aircraft wing, the bottom part of left hand side is prominent while the aircraft lineament on the right hand side is made for optimal fit for your fingers. 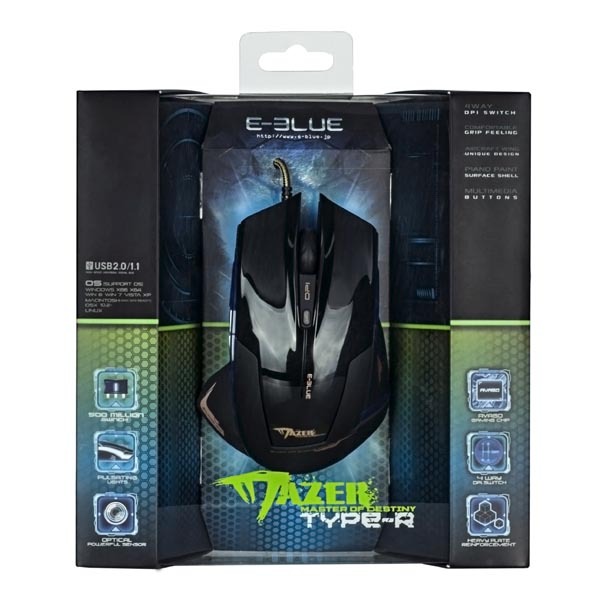 The big rubber scroll gives you perfect sense of touch. Flipping the pages, surfing the net or browsing the website, you can do all you want.